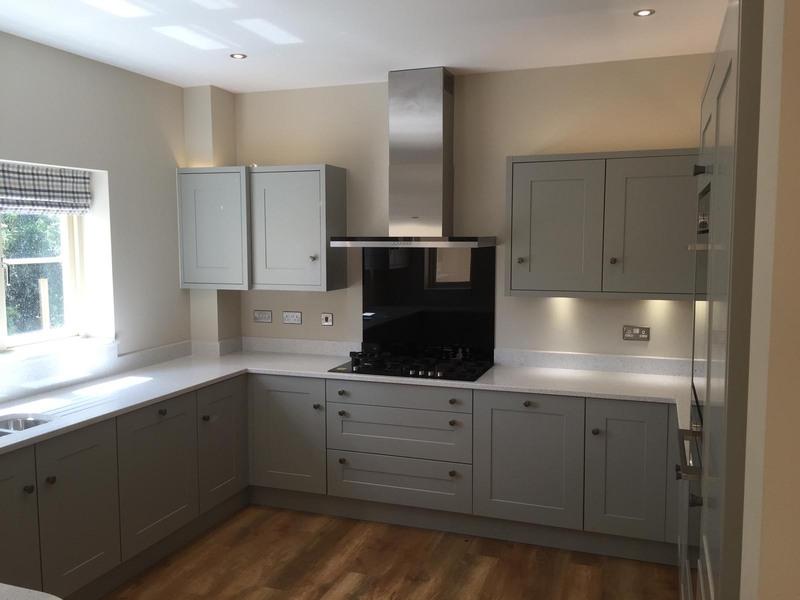 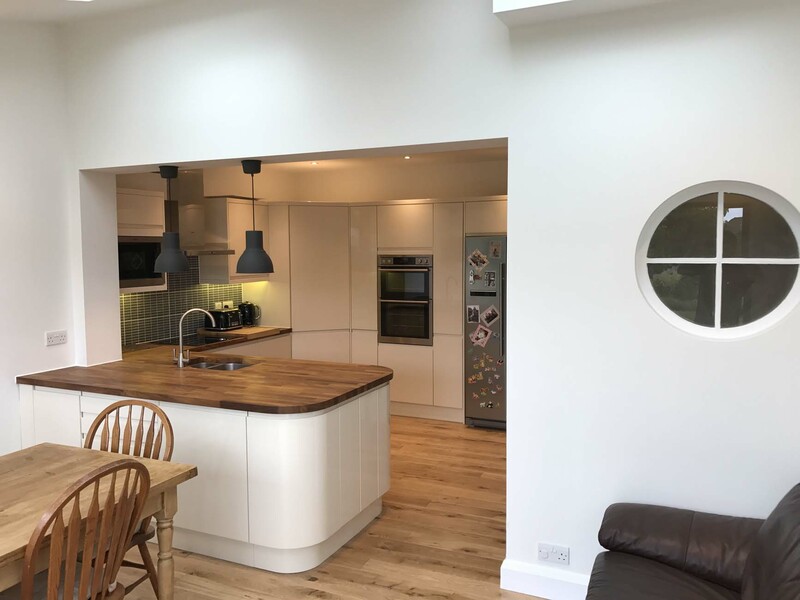 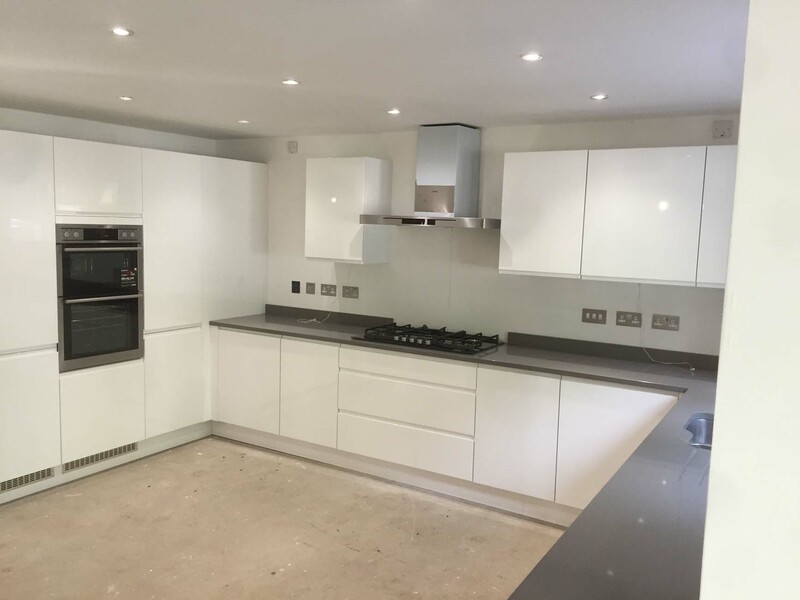 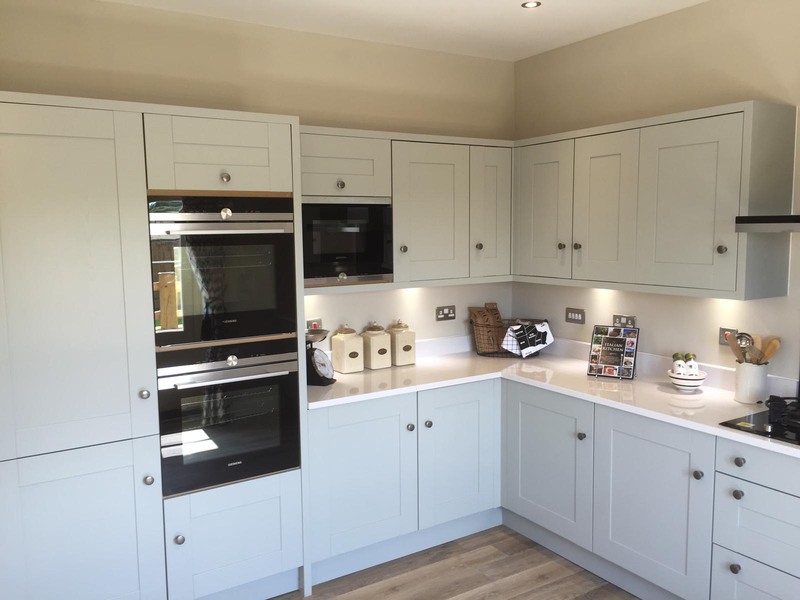 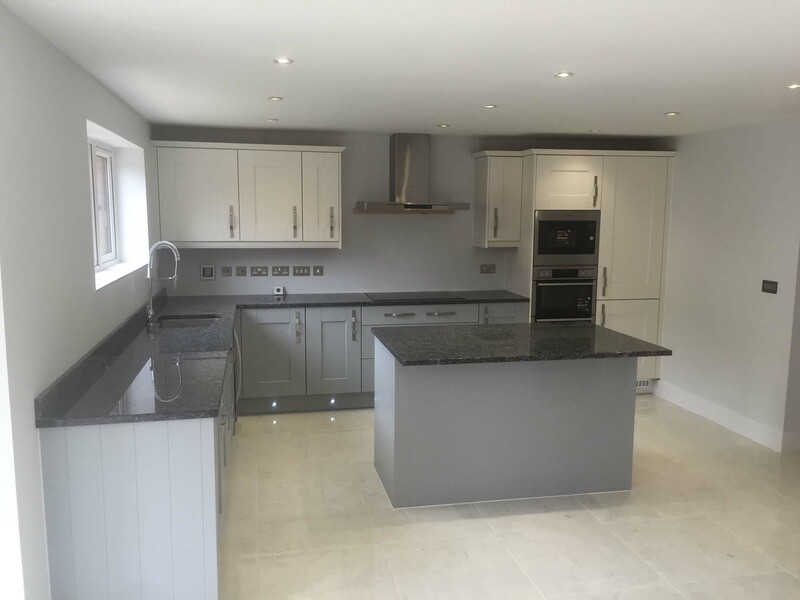 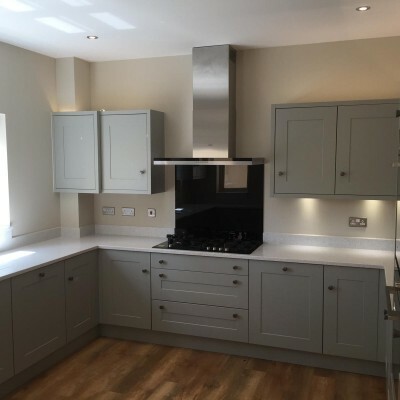 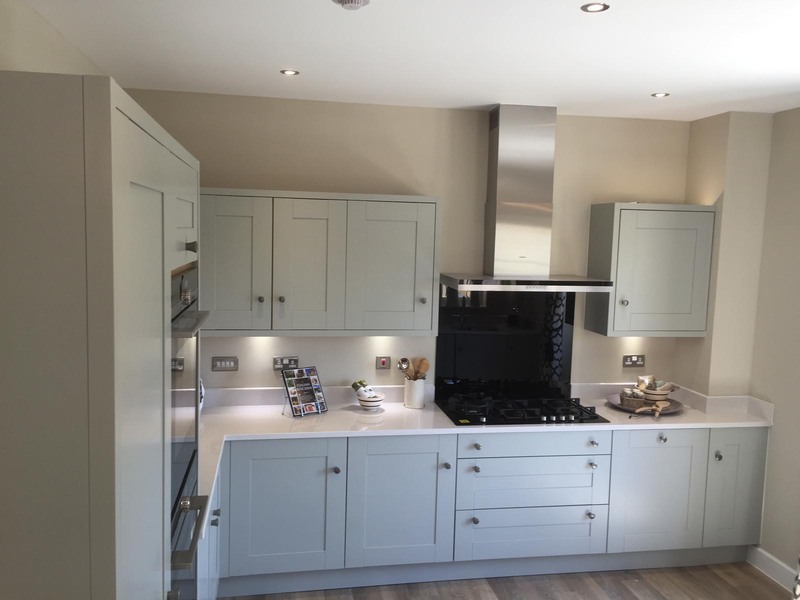 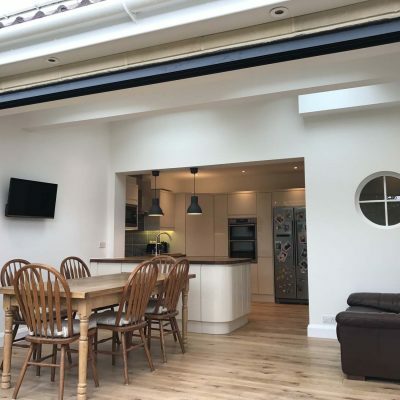 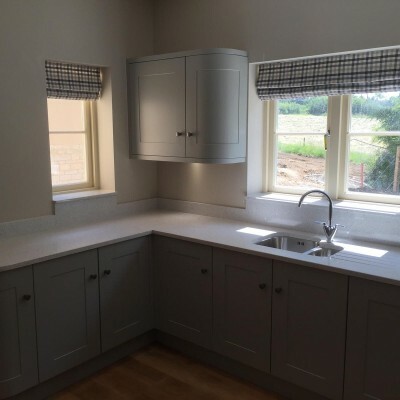 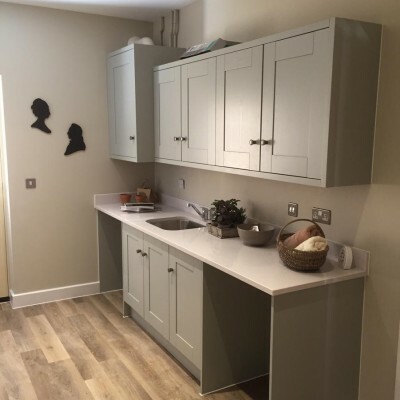 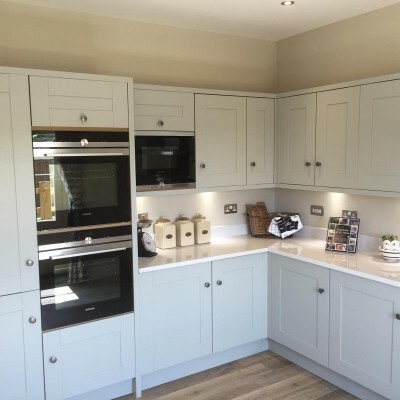 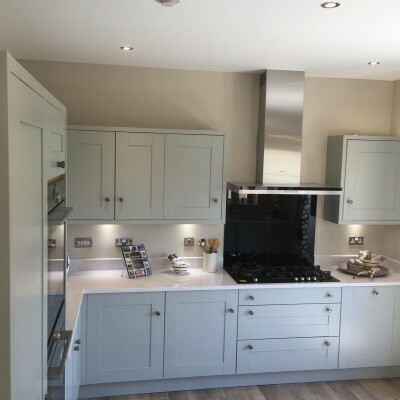 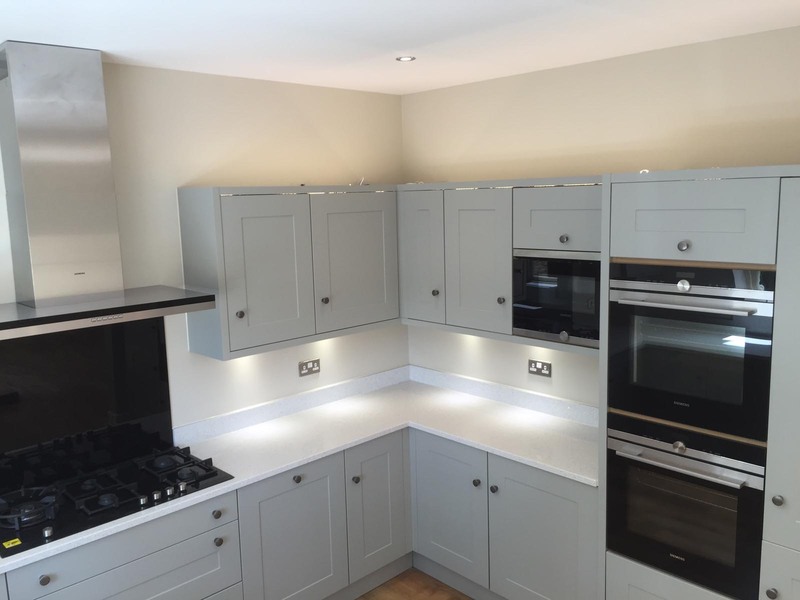 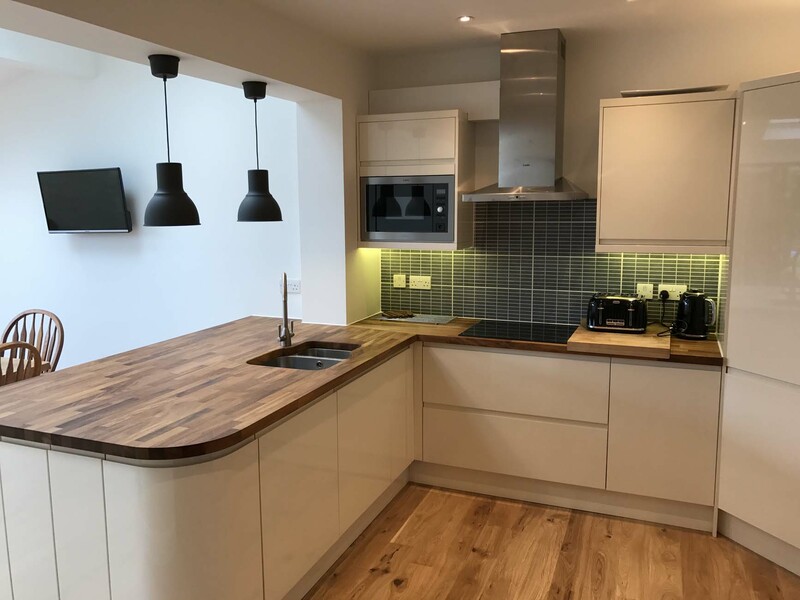 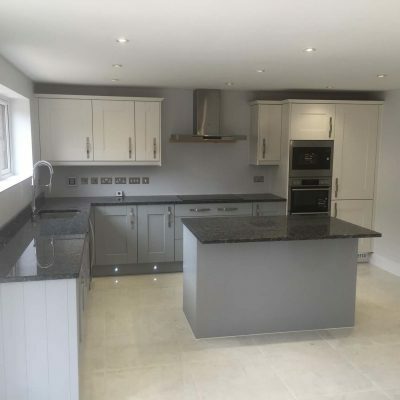 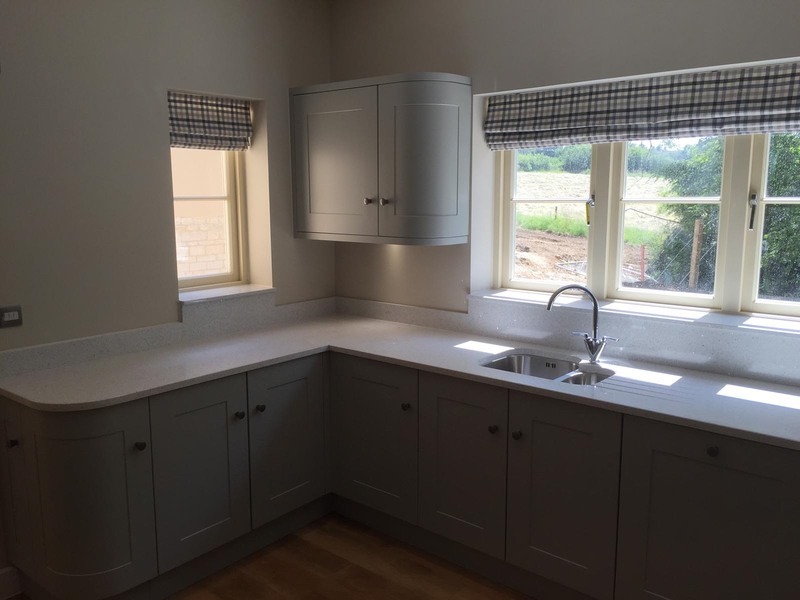 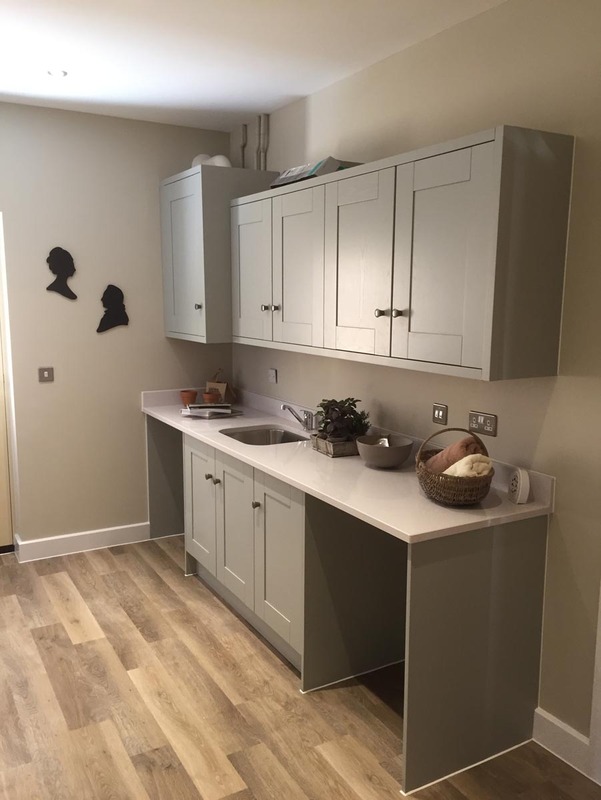 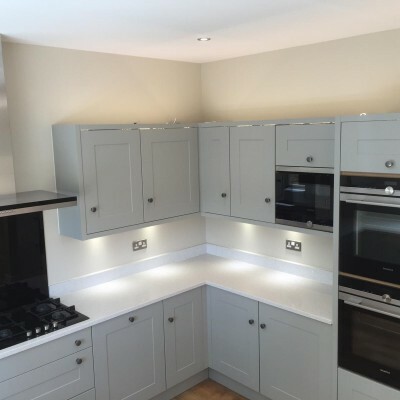 Future Building Solutions will arrange to visit your property on a date and time that suits you to discuss the plans you have for your brand new kitchen. 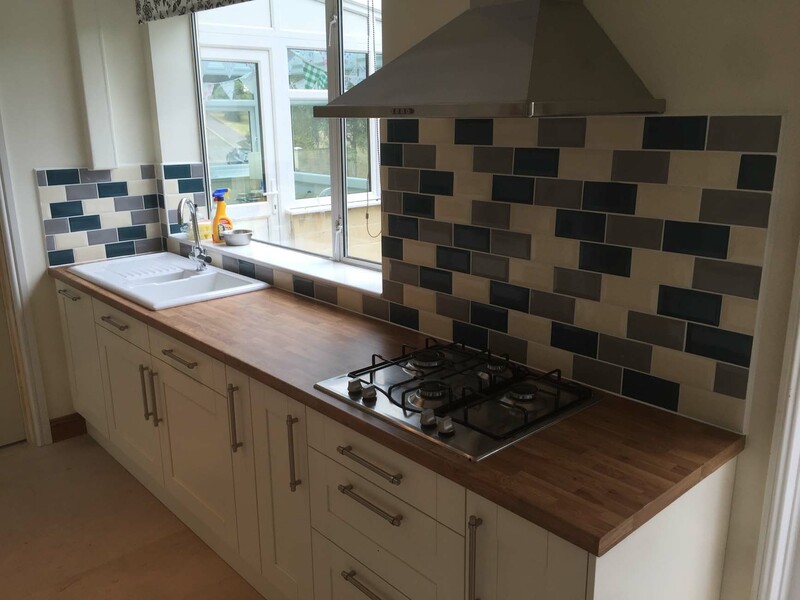 We will offer our professional advice on what will make the most of the space provided. 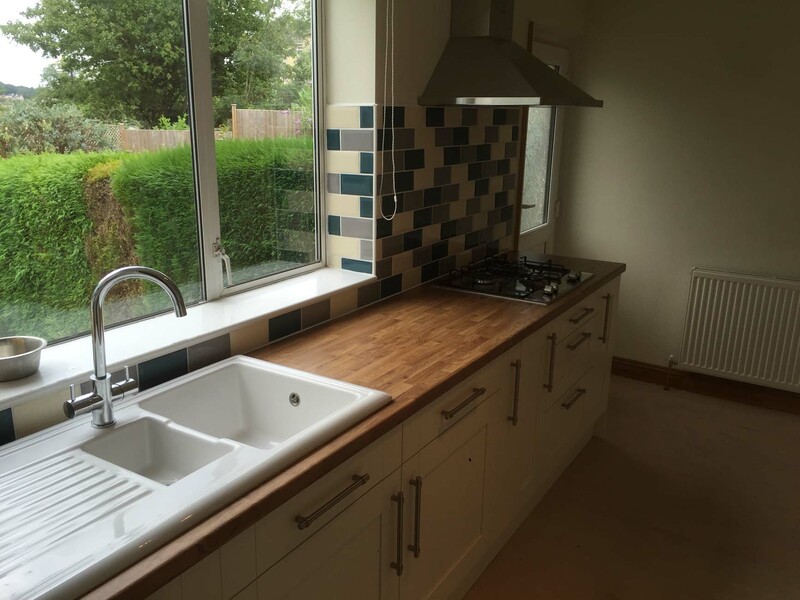 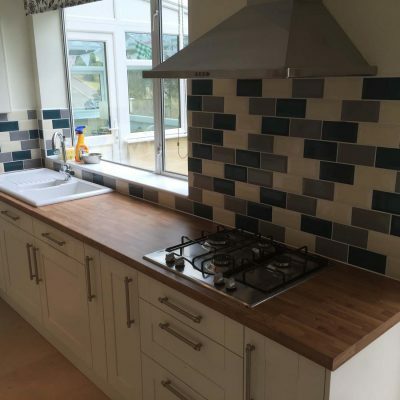 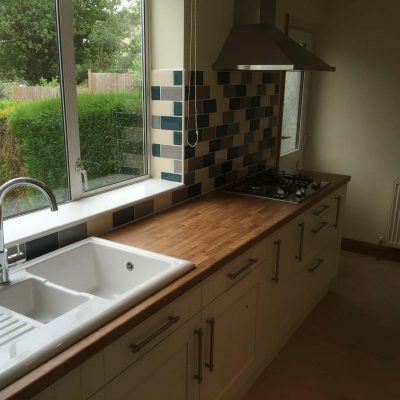 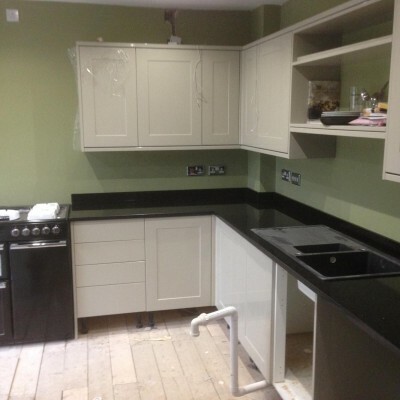 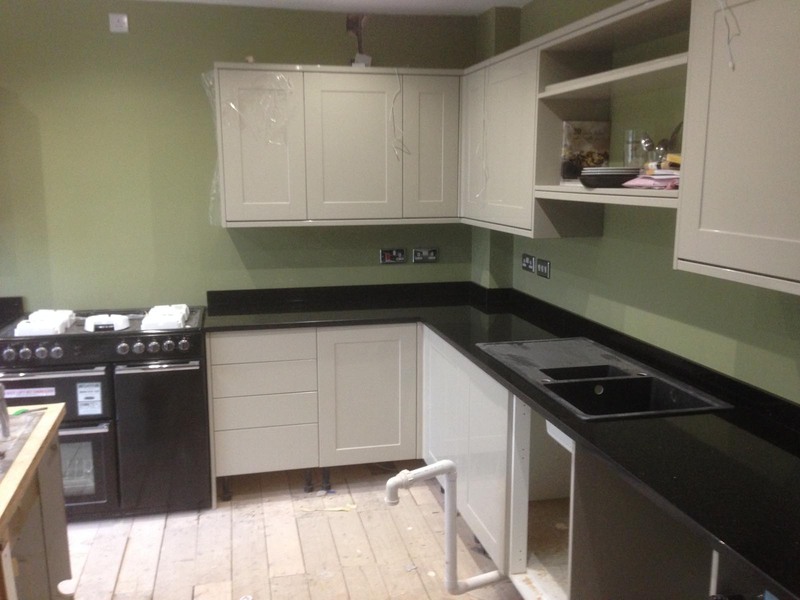 No job is too big or too small, from a basic kitchen renewal to a complete re-modelling. 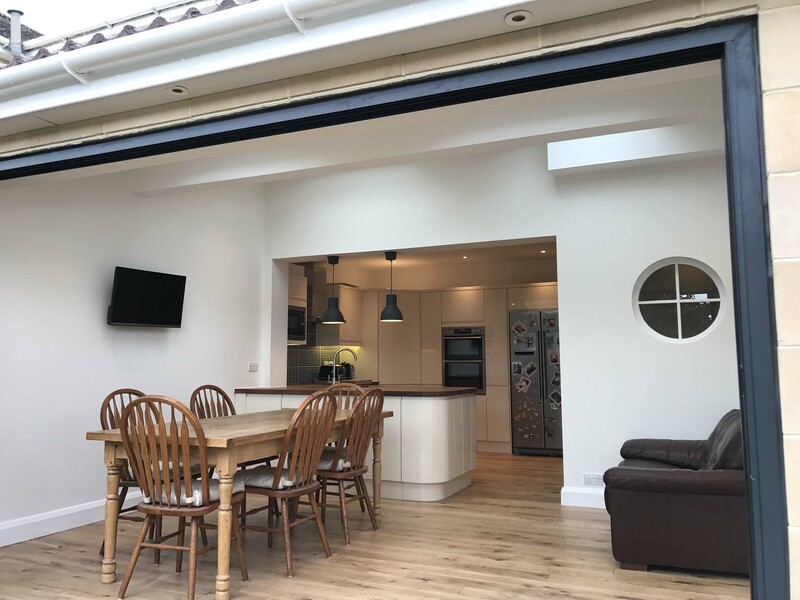 Future Building Solutions will take care of all aspects of the project, from the early stages of design to the all-important finishing touches. 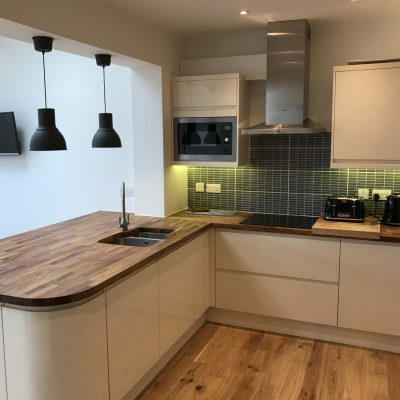 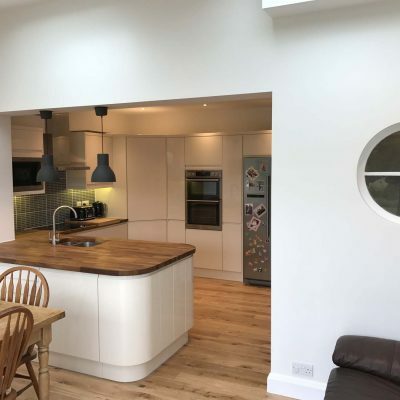 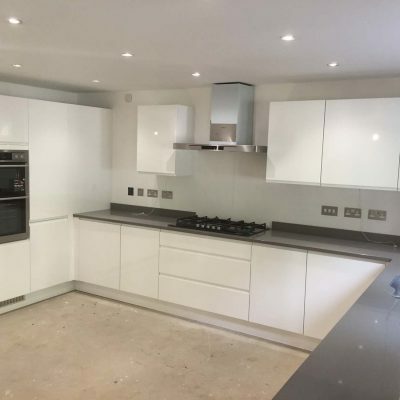 We can also incorporate plumbing, electrics, and continue as far as decorating, including tiling the walls and floors giving a more consistent build with less hassle for you.